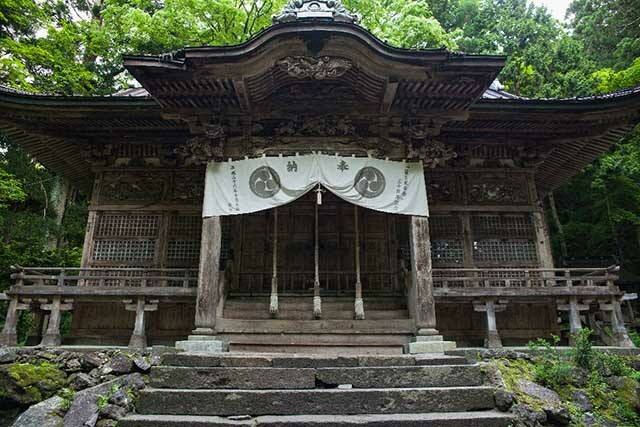 Towada shrine is a Shinto shrine believed to have been built in the 9th century in honour of Yamato Takeru and is regarded as the home of the water spirit. It It is nestled in a phenomenal forest on the shores of Lake Towada and within walking distance of the town centre. 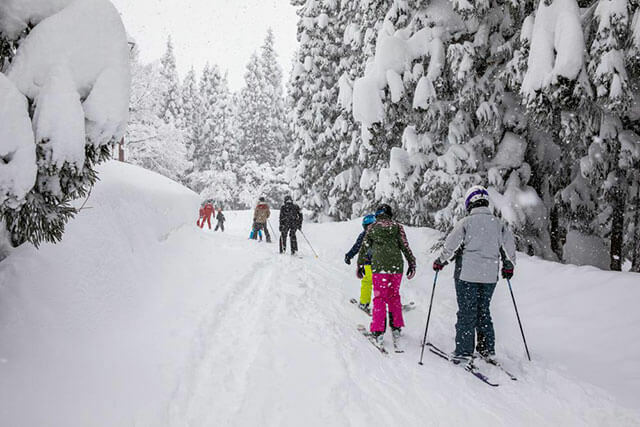 Together with Mount Osore, Towada Shrine is considered one of the most significant spiritual locations in Aomori and a walk along its unpaved paths lined with towering cedar trees is one of the best activities in the area. These sacred grounds can be explore on your own or as part of a guided tour. A self-guided walk can be done at any time of day although is not recommended at night due to the lack of lighting in the grounds and the fact the bears are common in the region. 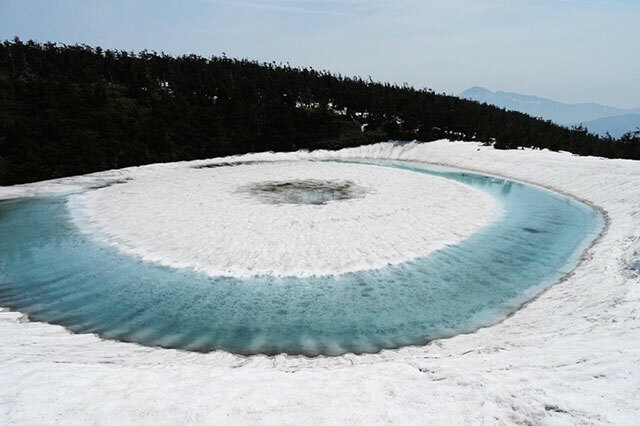 An alternative is to join one of the daily walks provided by the Towada Lake Nature Guide Walk Club. The walk club offers daily tours from April 28th to November 3rd, depending on the weather conditions. 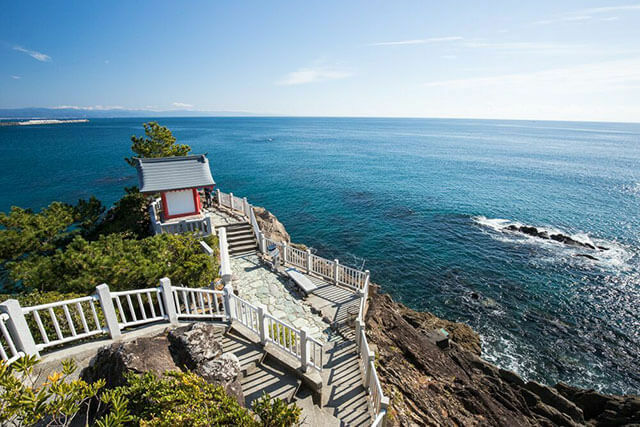 These walks will take you on a 2.1km course covering Towada Shrine, the Path of Luck, and The Maiden Statue, the last work by Japanese sculptor Kotaro Takamura. On Tuesdays only, the walk offered focuses on the historic aspects of the shrine and it is the most interesting one to embark on. 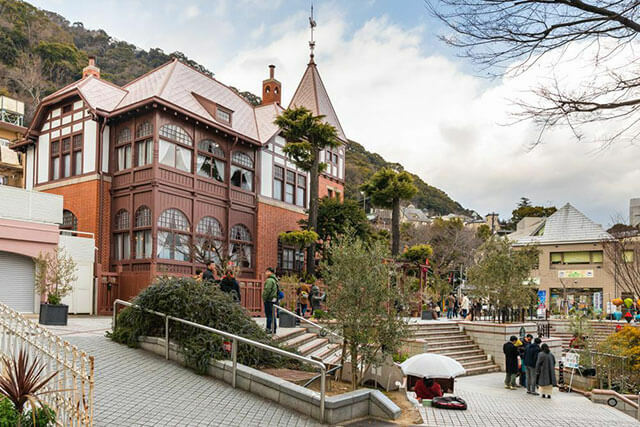 For guests at sponsoring hotels in the area like Hotel Towada-so and Towadako Backpackers Hostel, the guided tours are free of charge. For the general public a small fee of 300 yen applies and do keep in mind that the tours are offered in Japanese only. The mystical tour starts in front of Hotel Towada-so. From here the group walks through a “tunnel” of 250 year old cedar trees; these used to lead the way for worshipers who traveled from afar to pay their respects to the deity. Once at the main stone torii gate, visitors are welcomed by the deep greenery and peacefulness of the ancient forests. Before heading up to the shrine, one interesting stop is the purifying station. This station has the typical mystifying look common in this sort of places, but with an added charm that at times it is home to a colony of frogs. You will not see them but once you get up close you will hear them loud and clear. From here, the tour goes uphill and up the stairs to Towada Shrine. During the history-themed walk, the local guide dressed for the occasion will shared details about how the shrine was used by locals several centuries ago and pictures showing how it looked back them. After a climb up the long and steep set of wooden stairs, the tour arrives close to the most sacred point in the area. Back in the day people use to navigate the waters of Lake Towada to reach the shrine and pay their respects to the gods of the lake by throwing coins on the shore in the hope of good fortune. To end the experience the walk will take you along the Path of Luck which is adorned with several torii gates, each one with a different meaning. These lead on to the lake and from here on you’ll have the rest of the day to enjoy the natural beauty and water activities of the area.